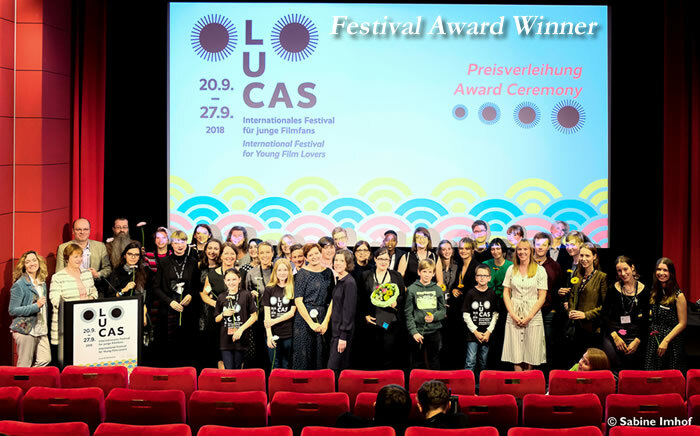 LUCAS – International Festival for Young Film Lovers, announced the winning films of the festival in an award ceremony in Frankfurt, Germany. 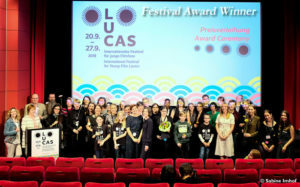 Lucas International Film Festival For Young Film Lovers started on September 20th and concluded on September 27th. 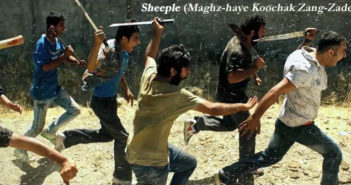 A total of 9500 people attended this festival in its eight days duration and 21 feature films and several short films had participated at the festival competitions. 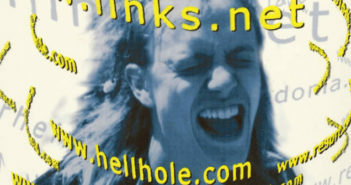 Lucas International Film Festival For Young Film Lovers has nine awards that six of them is offered by Lucas . 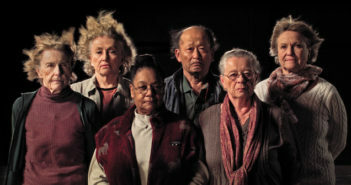 This year for the first time Cinema Without Borders award it’s GoE Bridging The Borders Award at this festival. At the award ceremony on September 27th after greetings and opening remarks from the director of the Film Museum and director of the Festival, awards were announced. 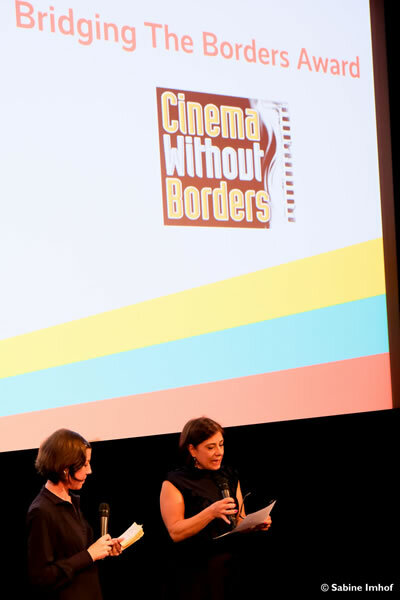 Before announcing the GoE Bridging The Borders Award, Yeganeh Taheri, Cinema Without Borders’ German Office Editor, in an interview with a festival representative briefed the audience about CWB, its history and purpose of GoE Bridging The Borders Award. The interview was followed by announcement of the GoE Bridging The borders Award and Yeganeh Taheri, a CWB jury member, read the jury statement: “Cinema Without Borders editor in chief Bijan Tehrani ,along with our jury members, editors and reporters in Hollywood and other parts of the world want to congratulate Lucas for organizing such an amazing film festival. We also want to thank Bridging The Borders Award sponsor Go Energistics for their support in offering our award to a film that helps bring people of our world closer together. We want to give an honorable mention to the film Amatorer directed by Gabriela Pichler, in which the people of a small Swedish town videotape themselves to impress a large corporate store potentially opening there. After the announcement Samantha Mugatsia, the lead actress of Rafiki received the GoE Bridging The Borders Award on behalf of Wanuri Kahiu, director of the film. The video above shows the announcement of the GoE Bridging The Borders and also a short interview with Samantha Mugatsia. 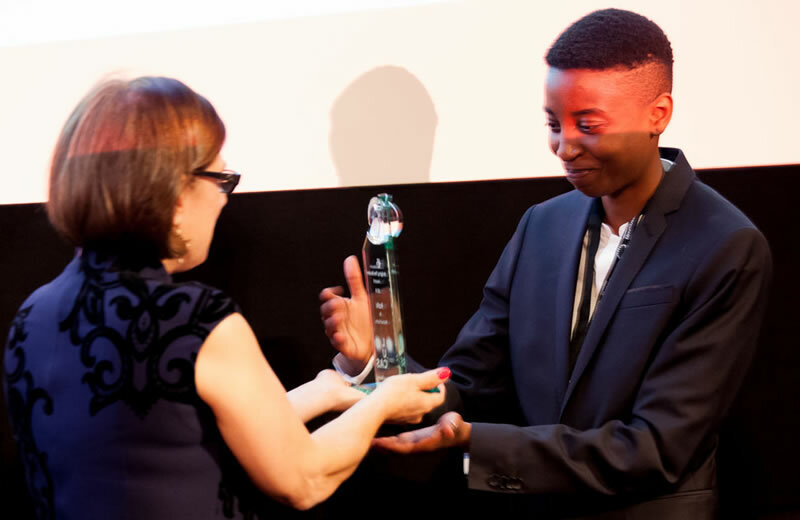 Rafiki also won a cash award of €3000 by the international Jury of the Lucas International Film Festival For Young Film Lovers. Skateboard, football and male friends; Kena refuses to conform to other’s expectations not just visually, with her short hair and cap. Ziki, with her colorful dreads also doesn’t think about fitting into any traditional roles. How wonderful that both of them can’t keep their eyes off each other! Even though their fathers fight each other in the capital Nairobi for a ministerial post, and homophobia as well as religious bigotry are all around them, the two young women begin to bravely and independently live out their attraction. A colorful, queer-feminist statement film! 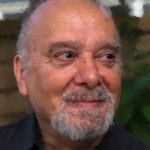 Bijan Tehrani a film director, film critic and writer, works as editor in chief of Cinema Without Borders while teaching Language of Film and Film History at workshops nationwide. Bijan has won several awards in international film festivals and book fairs for his short films and children's books. 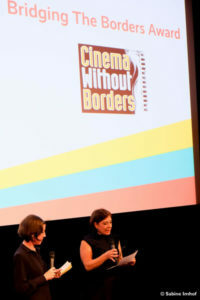 Cinema Without Borders is dedicated to the international and independent cinema and it helps to introduce new faces and talents outside any borders and its goal is to create international communities of filmmakers and film students.